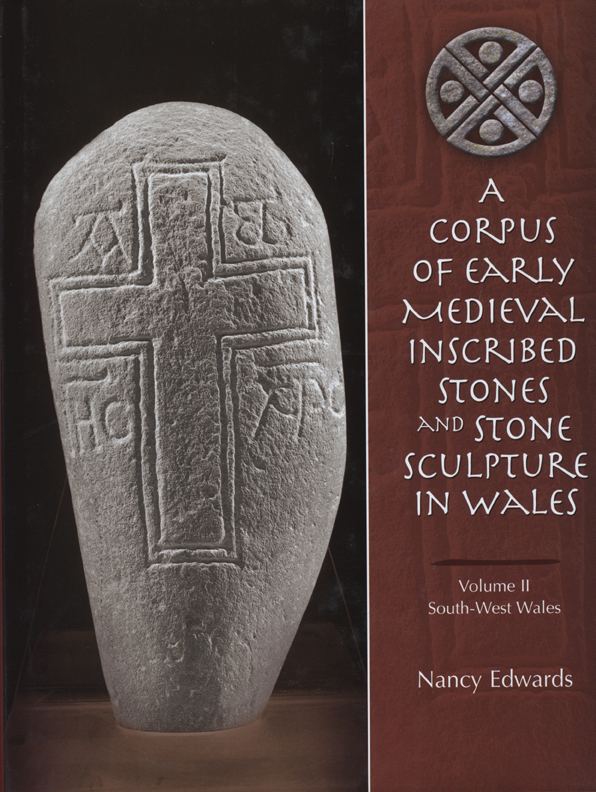 Inscribed stones and stone sculpture form the most prolific body of material evidence from early medieval Wales, c. AD 400–1100. Crucial to our understanding of the region’s degree of continuity with the preceding Roman culture, Irish settlement, and the development of the early Welsh kingdoms, these Latin or Old Irish inscribed memorial stones instruct us on the language, literacy, and development of the church, among other areas. These two volumes allow us to identify a range of early medieval ecclesiastical sites within a wider landscape and the trace the church’s patronage by the secular elite. Accompanied by more than 170 line drawings and elaborate illustrations, this corpus provides fresh new studies of these aspects, revised interpretations of the stones, and many previously unpublished and newly discovered examples.